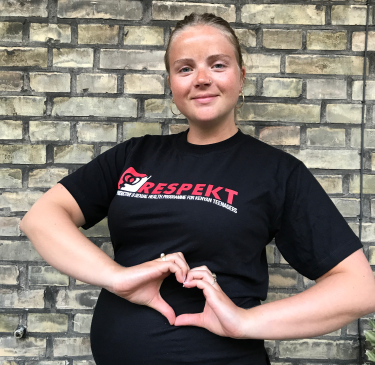 I’m Katrine and I’ve been a part of IMCC Kenya since 2015 as the Head of Finance in RESPEKT on behalf of the Danish PCT. As of now I’m sharing this seat with Emma. I study Public Health at University of Copenhagen and has always been engaged in volunteer activities. Being a part of project RESPEKT and seeing it take form and expand has been the most amazing experience, and I’m very grateful to all the hard working volunteers in Kenya and Denmark whoms sincere motivation for the project will bring it to great heights. In RESPEKT I have truly found a meaningful way to be a volunteer.